In addition to his clinical and educational activities, Dr. Ruddle has designed and invented, or collaborated in the invention of, several instruments and/or devices that are widely used internationally in clinical endodontics. This solution has been patented, has undergone in vivo clinical trials, and is now awaiting FDA approval. 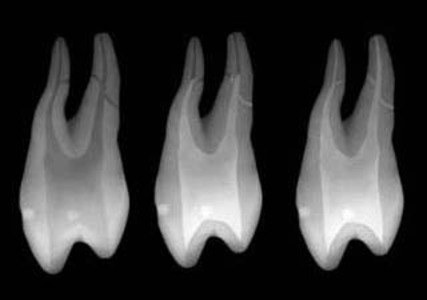 The endogram will greatly enhance endodontic diagnostics. 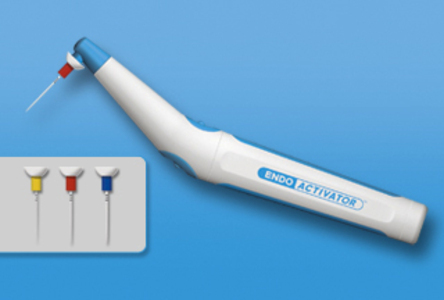 The convenient, "all-in-one" Endo Access Kit provides an economy of burs to initiate, progressively expand, and completely finish any access preparation. 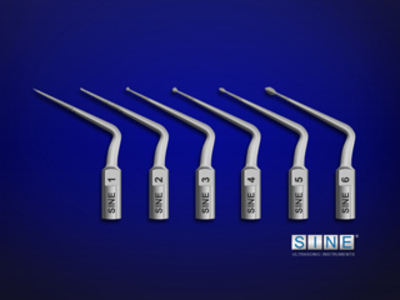 A set of specially designed instruments providing a strategic advancement in endodontic access procedures. 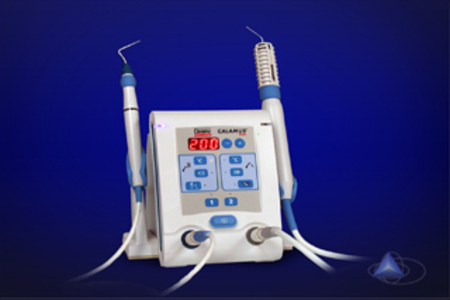 Easier, safer, and faster refinement can be achieved utilizing this superb ultrasonic technology. Dr. Ruddle designed the first ultrasonic nonsurgical endodontic instruments that were contra-angled, parallel walled and abrasively coated. 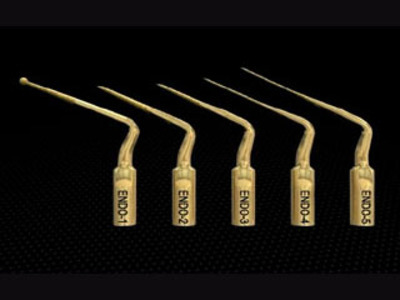 The ProUltra ENDO tips afford a clinical breakthrough in both conventional and nonsurgical endodontic treatment. 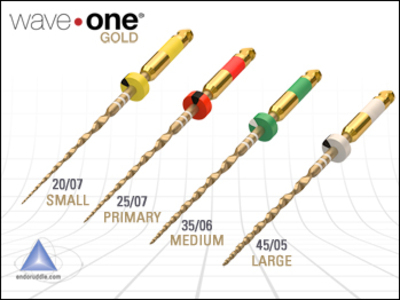 WaveOne GOLD represents an exciting update over the original WaveOne system, and is a collaborative effort from Drs. Sergio Kuttler, Julian Webber, Wilhelm Pertot and Cliff Ruddle, along with the Dentsply International team. Gold Glider is a single-file, single-use glide path file that uses the exact same unequal bidirectional CW/CCW angles as WaveOne Gold shaping files. 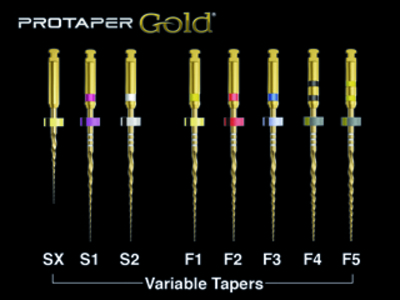 With Gold-wire metallurgy, increasing tapers from 2% to over 6% along its active portion, and diameters of 0.15 mm at D0 and 0.85 mm at D16, pre-shaping canals has never been safer, faster or easier. ProGlider represents a collaborated effort from Drs. Elio Berutti, Giuseppe Cantatore, Arnaldo Castellucci, Pierre Machtou, Cliff Ruddle and John West, along with the Dentsply Maillefer engineers. The ProGlider mechanical glide path file is the next step in glide path management! The development of ProTaper represented a collaborative effort from Drs. Machtou, Ruddle and West, along with the Dentsply Maillefer engineers. With metallurgical enhancements and the exact geometries of ProTaper Universal, ProTaper GOLD sets the next, new shaping standard! The EndoActivator was developed by Drs. Pierre Machtou, Bob Sharp and Cliff Ruddle, and is designed to safely and vigorously energize the hydrodynamic phenomenon. Activated fluids promote deep cleaning and disinfection. 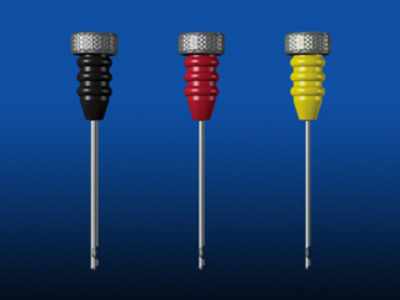 Complete cleaning facilitates 3-D endodontics. 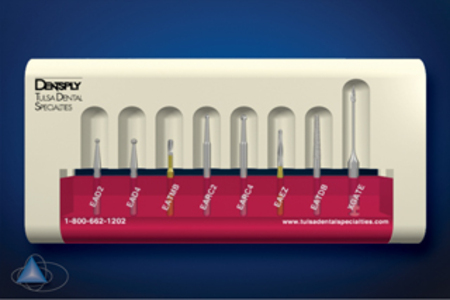 Rotary tapered microbrushes may be used with various irrigants to optimally finish a root canal preparation following shaping procedures. The Calamus Dual 3D Obturation System represented a collaborative effort from Drs. Pierre Machtou, Cliff Ruddle and John West. The system combines a "Pack" handpiece for downpacking with a "Flow" handpiece for backpacking. 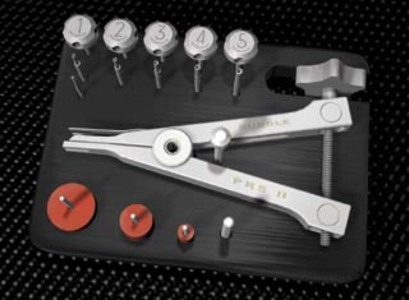 A simplified, state-of-the-art system designed to remove a variety of post types anchored by materials ranging from cements to bonding agents. 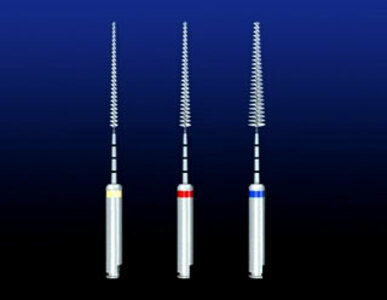 This system is a breakthrough endodontic device designed to mechanically engage and remove many intracanal obstructions.